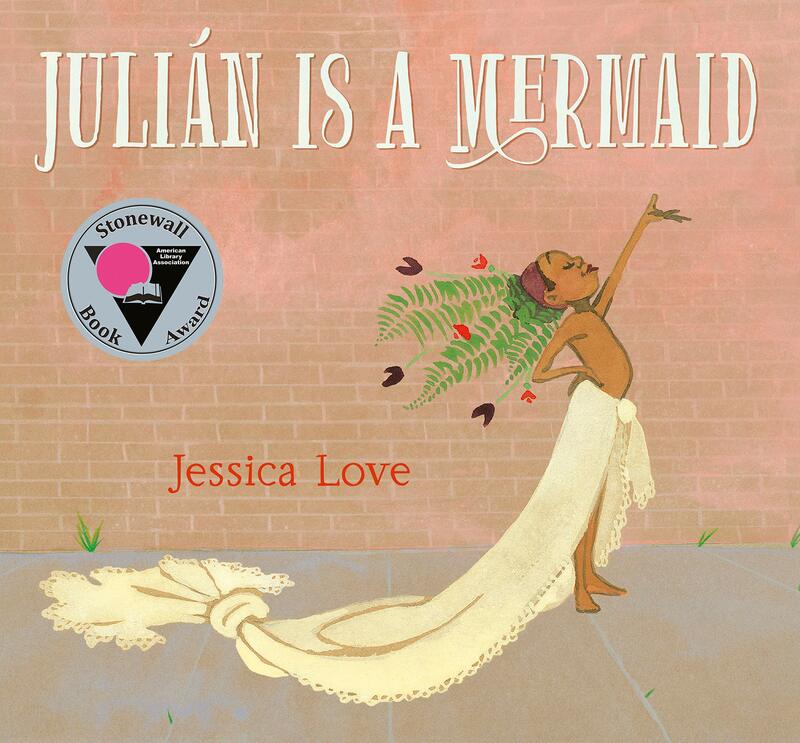 Julian Is a Mermaid by Jessica Love shows the story of a boy inspired to dress as a mermaid and the grandmother who lovingly and proudly escorts him to the grand mermaid parade. 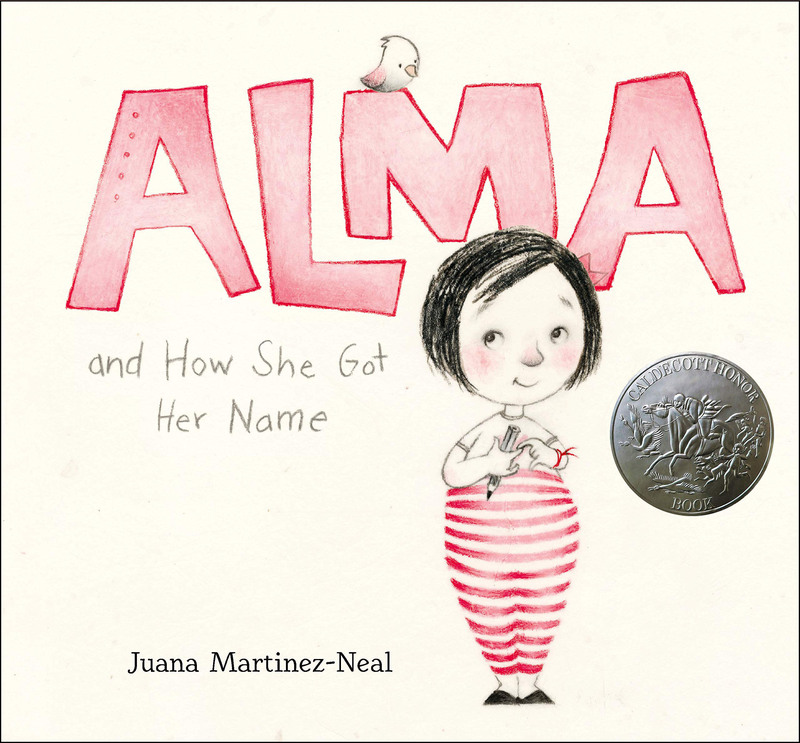 Alma and How She Got Her Name by Juana Martinez-Neal is about a small girl with six names. As her father explains where each name came from, Alma identifies with her ancestors’ love for travel, art, and activism, and is proud to bear their names – and her very own. 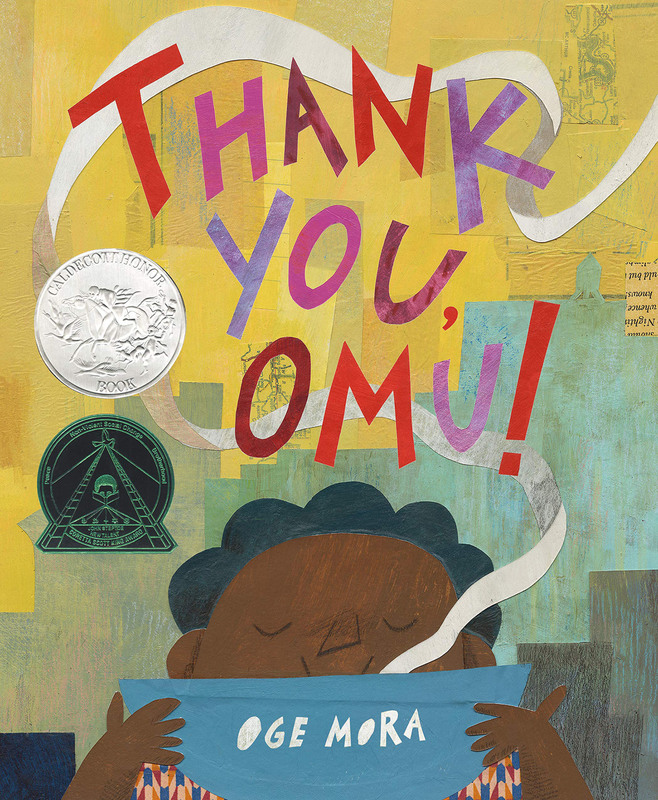 In Thank You, Omu! by Oge Mora, Omu shares her fragrant, delicious stew with neighbors and community workers. When the stew is gone and there is none for Omu, everyone returns her kindness in a new way. 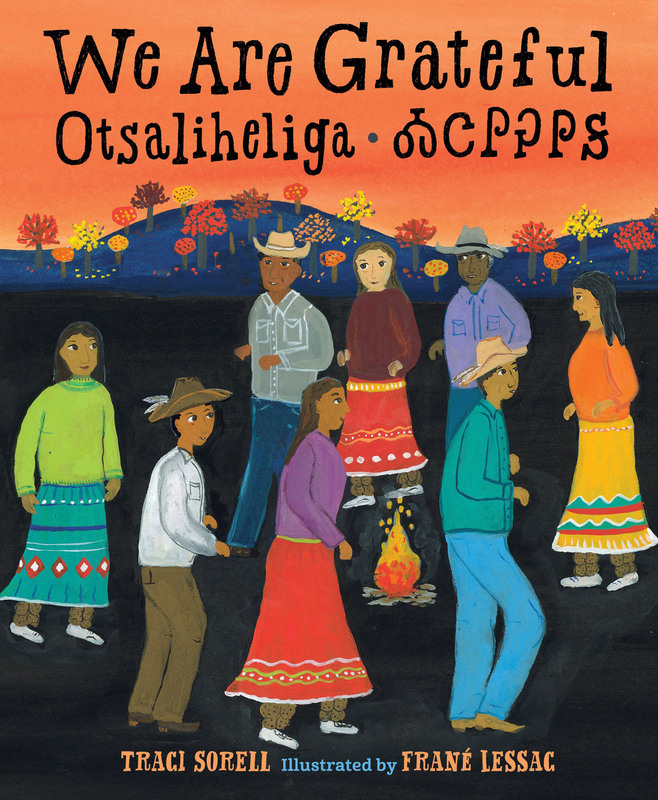 We Are Grateful by Cherokee author Traci Sorell follows a Cherokee family through the course of a year, as members express gratitude for moments big and small in their daily lives. 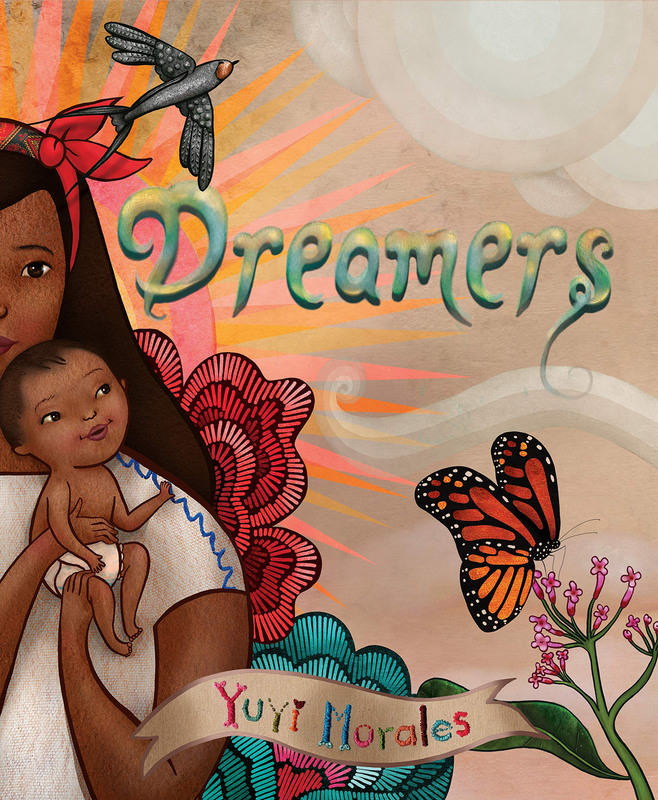 Dreamers by Yuyi Morales is the uplifting and gorgeously illustrated story of a Latina immigrant and her child who find information, inspiration, and community at the public library. 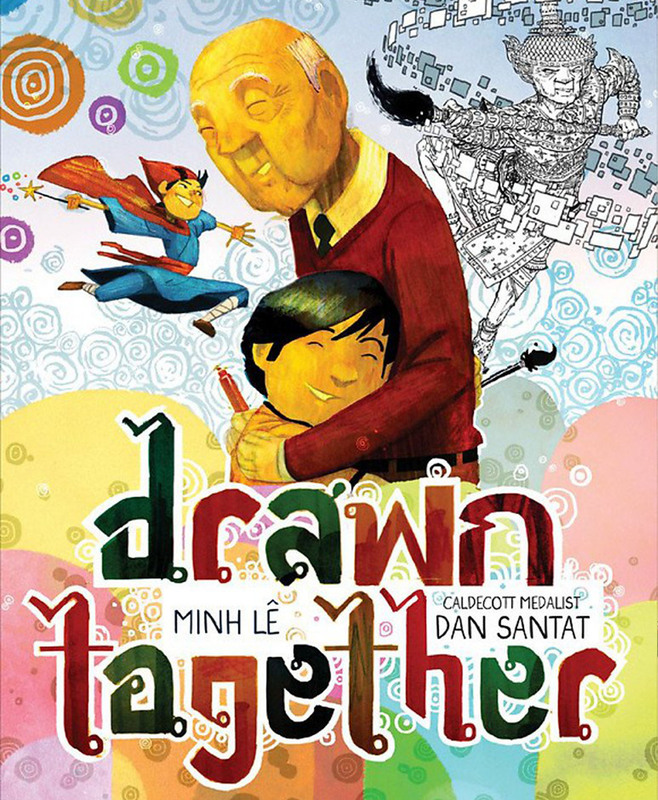 The child and grandfather portrayed in Drawn Together by Minh Le and Dan Santat don’t speak the same language, but forge a connection through a mutual love of art. The child’s drawings and the grandfather’s paintings create a joint story and a strong bond. 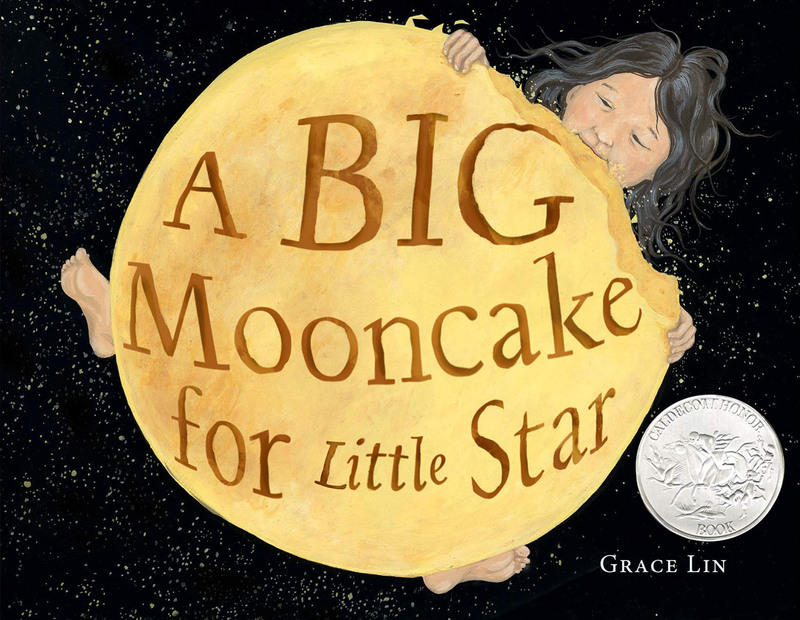 A Big Mooncake for Little Star by Grace Lin is an original pourquoi tale offering a touching explanation for the phases of the moon. Every month, Little Star bakes a giant mooncake with her mother, then sneaks out of bed to nibble a portion of it every night until it is gone.